Andhra Pradesh Chief Minister Nara Chandrababu Naidu gave a strong warning to Telangana chief minister K Chandrasekhar Rao. "KCR is unnecessarily getting himself involved in Andhra Pradesh politics. If he continues to do the same, we will have to hold protests in Hyderabad. Jagan should have some self-respect and avoid taking the support of TRS government," he said. 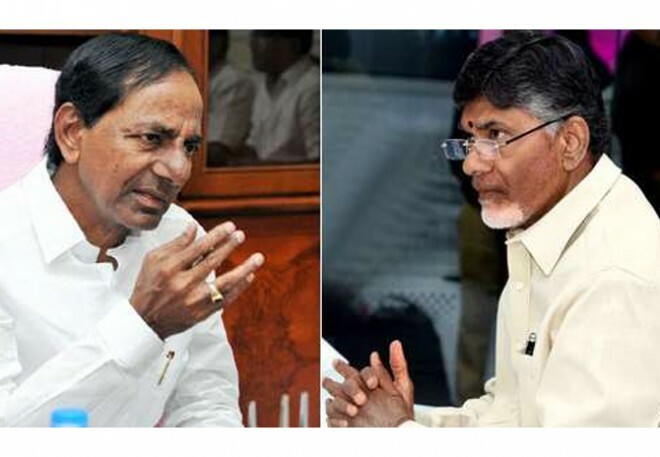 Chandrababu stressed on the point that TRS is controlling Jagan from the neighboring state. There are just over three weeks left for the elections and we can expect more such hard-hitting statements from the TDP chief.